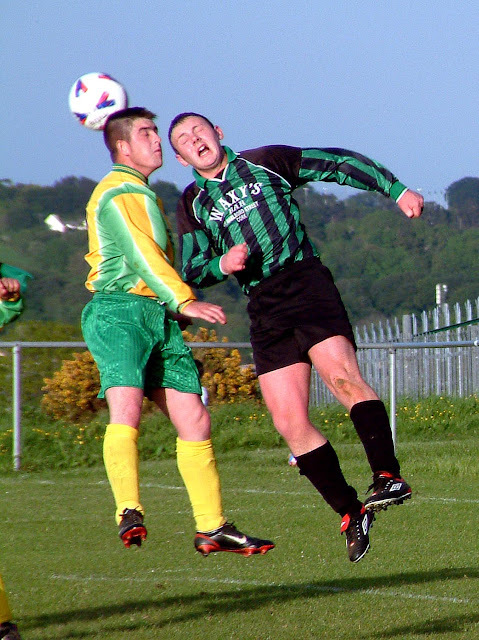 SHANDON CELTIC are looking for a challenge game next Sunday morning (home). BUTTEVANT are looking for a friendly next Sunday morning and next Tuesday evening (HOME). Glen Celtic A are looking for a friendly next Tuesday evening.